With a voice that can change from beautifully gentle to emotionally powerful, Natasha Mira sings about life and love. 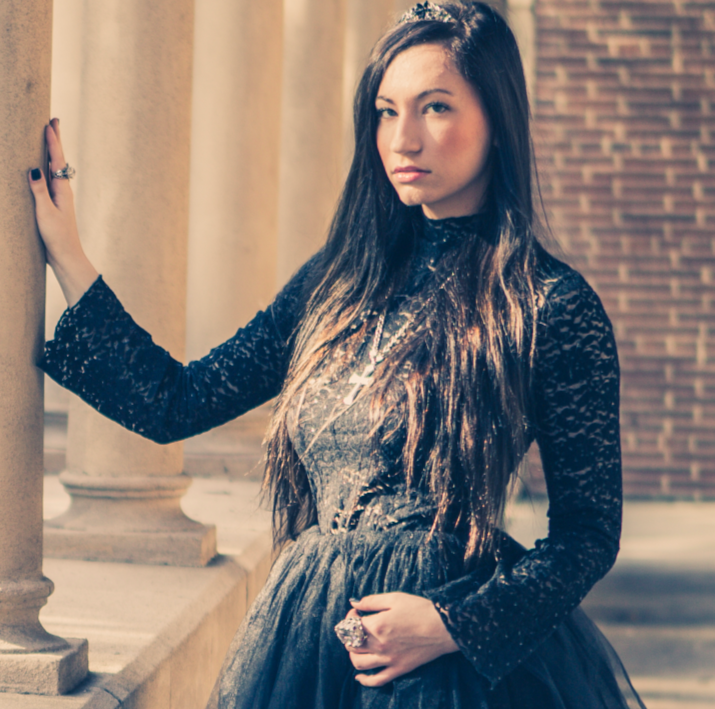 Inspired by the Middle Ages and TV shows like Game of Thrones and Reign, Natasha has created her own genre: Medieval Pop. In the coming months and years she hopes to share her music and find an audience that will enjoy as much listening to this style as she did in making it. In recent years, the Middle Ages and historical fantasy are proving to be hit with audiences through a number of successful films, TV shows, games and books. “There is just something beautiful and timeless about kingdoms, chivalry, magic, and royalty that gives us a fantasy escape,” Natasha says. Inspired, she set out to create the ‘Medieval Pop’ sound, something that no other artist has tried but which she thinks can find a mass appeal. Natasha’s interest in music is not confined to being in front of the microphone – she currently attends the University of Southern California, studying towards a Bachelor of Science Degree in Music Industry. It is helping her learn more about how to work in the music business and see how she can better market herself. Natasha and her team member Elana Nicole Moline have also started Type A Entertainment, a company that will provide styling, design, and executive production consulting services for other artists. Natasha would like to thank some of the great people who have dedicated their time and energy to further her career: Zachary Roozen, Trevor and Gabby Shor, makeup artist Jessica Krohn, her mentor and boss Cheryl Freeman, her producers Jerry Jones and Kidd Genius, her business partner Elana Nicole Moline, and her mother Ilona Europa!